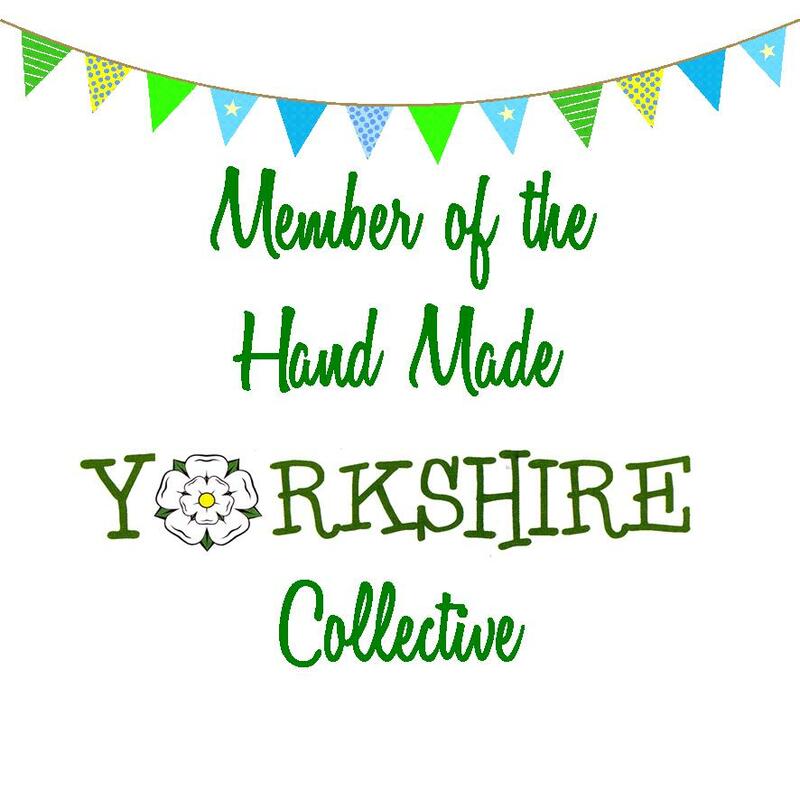 Are you a lover and supporter of all things hand made and want to know more or buy from one of our featured designer makers? Or are you a designer maker who sells their work on either a part time or fulltime basis? add 'GOT A QUESTION' in the subject line and fire away. We'll do our best to help and love hearing from you.